After collaborating with hip-hop/R&B producer Timbaland on his poorly received 2009 album Scream, Chris Cornell gets back to basics on his new album Higher Truth, a relaxed, largely acoustic outing that ranks as some of his best solo work. 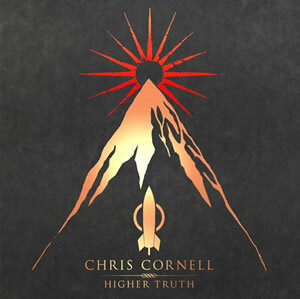 Higher Truth is a mature album, one that isn’t necessarily a step forward for Cornell but perhaps one that feels much more natural given where he is in his career. It’s not earth-shattering, there’s some filler, and sometimes the lyrics don’t resonate, but Higher Truth is an easygoing, largely likable album that grows on you with repeated listens. The delicate tone of the album matches the subject matter as it explores themes such as love, loss, separation, and heartbreak. On “Bend in the Road”, Cornell, now 51 years old, sounds both weary of the path he’s traveled and not too anxious to get to his ultimate destination. Higher Truth just feels right for Cornell, certainly an appropriate fit for the acoustic tour he’s embarked on. Some of it may sound pedestrian at first, but for the most part, Higher Truth works well and is an effective step in Cornell’s solo career. 5 nuts — All-time classic; perfect or near-perfect album full of high level songs that may be heavily influential and/or change music. 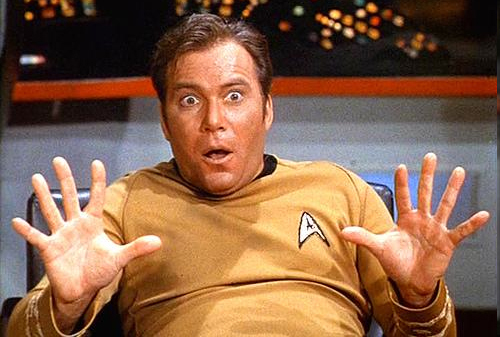 It’s generally a score that is achieved over time and is rarely if ever handed out right away. 4.5 nuts — Upper-echelon album of rare quality. One that may be in the discussion for best albums of the decade and that you’ll come back to for years to come. 4 nuts — Strong album that will be under consideration for my album of the year pick. I’ll most likely buy a copy for my collection. 3.5 nuts — Good to very good album that I may or may not buy a copy of but generally has a satisfying quality of material from start to finish with an occasional hiccup here or there. By design I try to review albums that have gotten a positive reception, which results in more albums than not seeming to fall into this range. 3 nuts — Above average, with a song or two I may come back to again and again in the future, but most likely I’m not going to buy a copy. 2.5 nuts — Middle of the road album. Nothing really above or below average here. Might be worth a listen but is generally forgettable. 2 nuts — It may have a few moments, but something went wrong here overall. This album isn’t a lost cause but has noticeable issues. 1.5 nuts to .5 nuts — A bad album that you won’t want to listen to. If there’s a good song or two on here, it’ll be surrounded by stuff that didn’t work. Few albums go this far wrong.